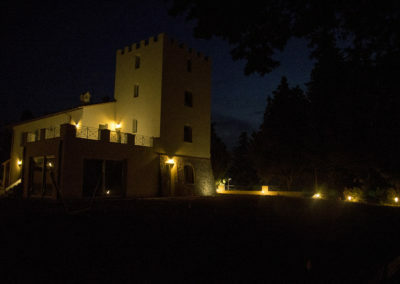 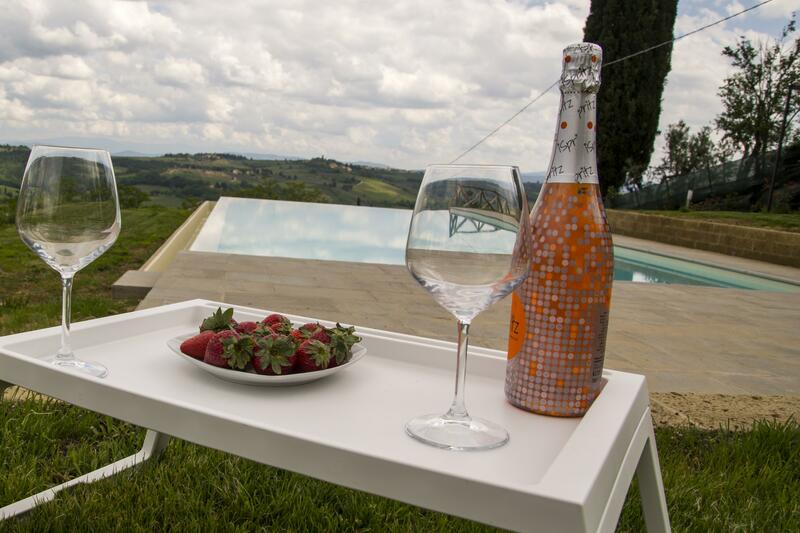 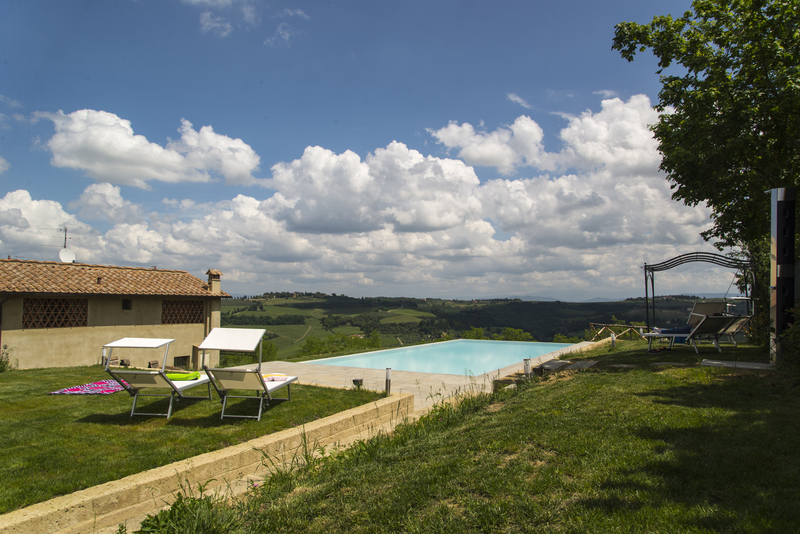 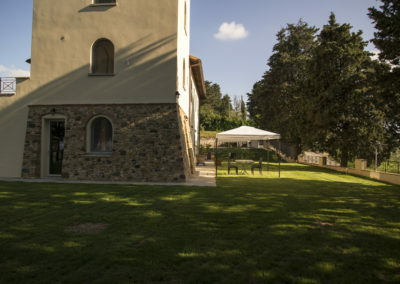 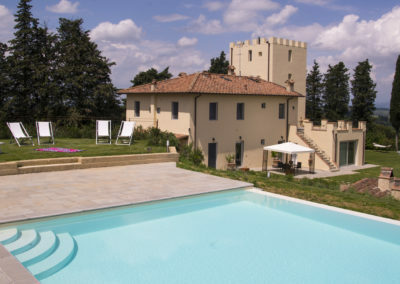 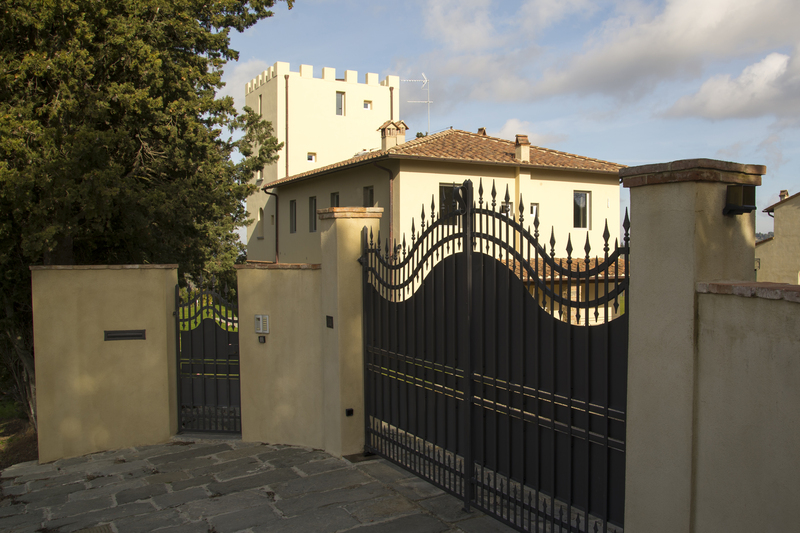 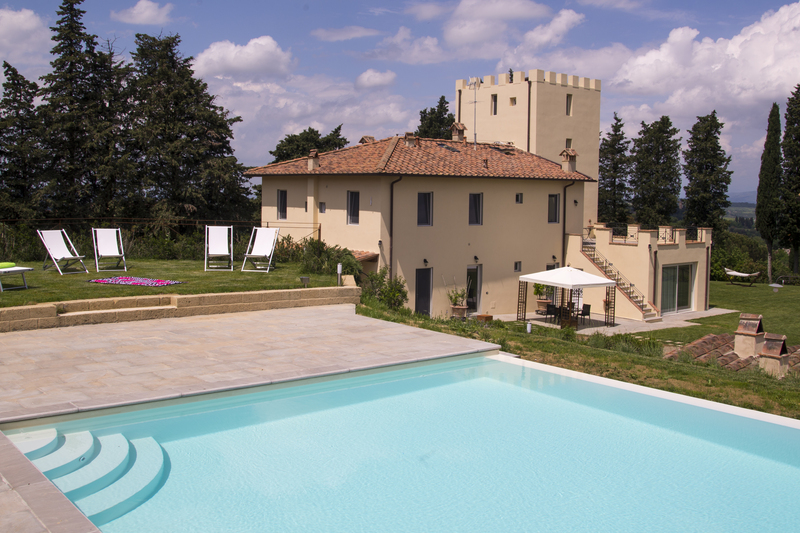 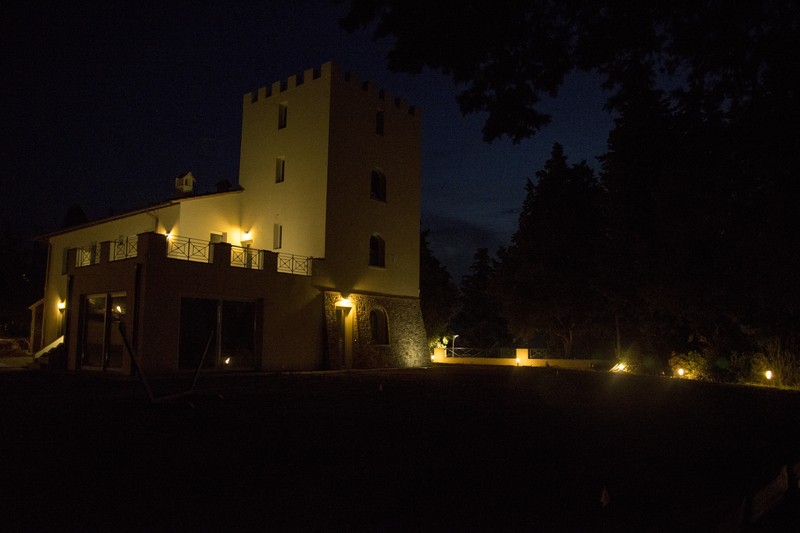 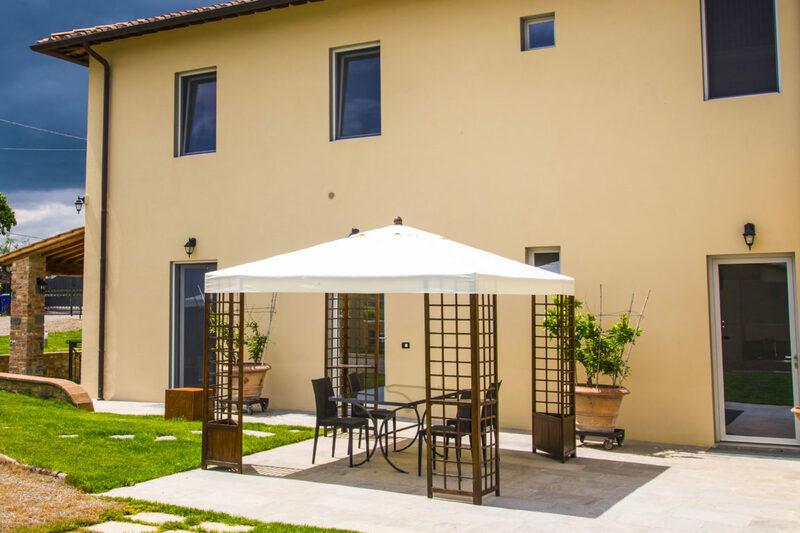 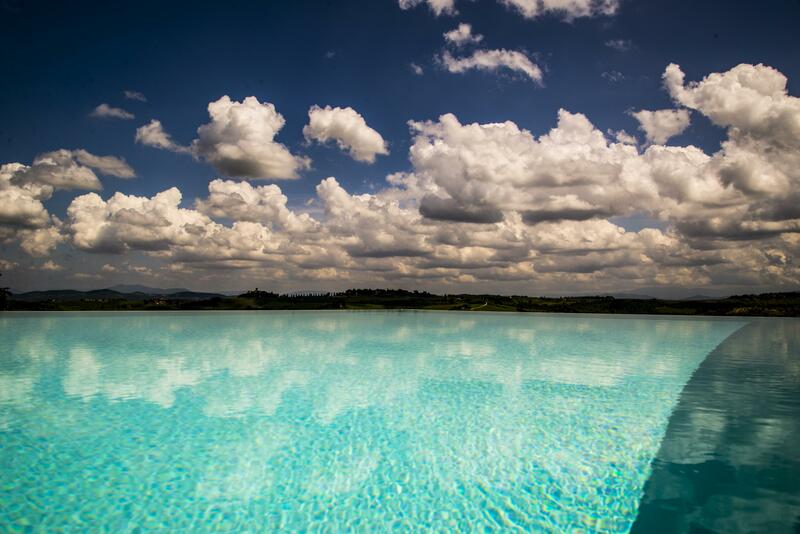 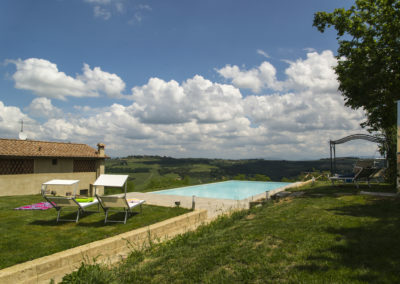 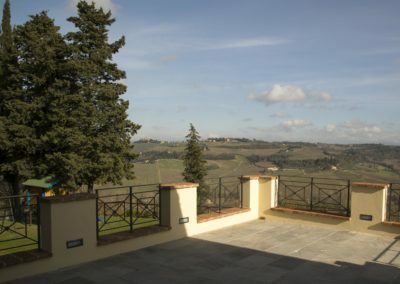 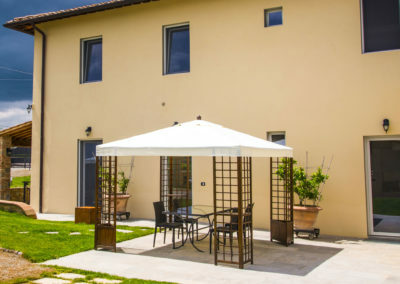 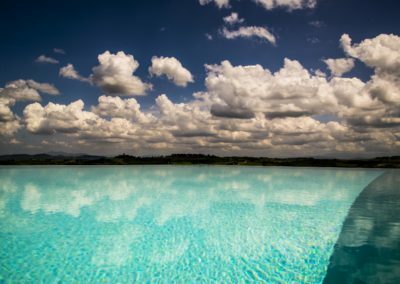 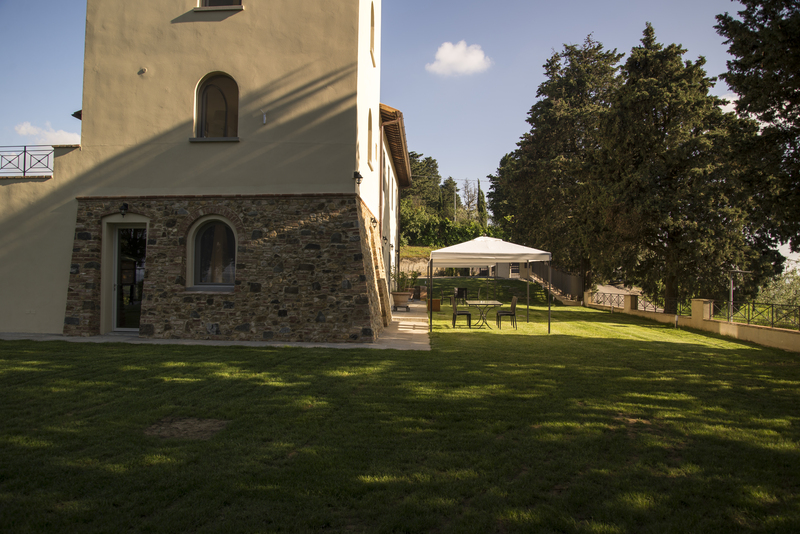 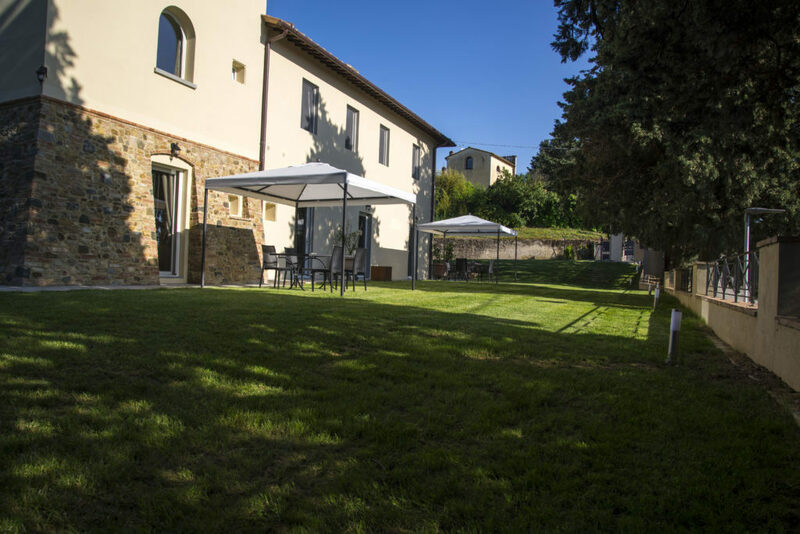 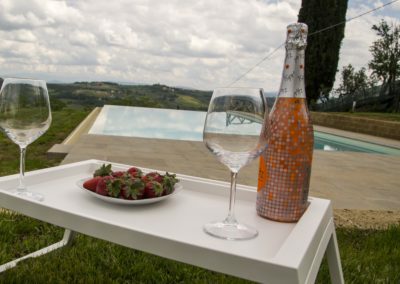 Villa la Torre is a beautiful and elegant property set in the heart of wonderful Tuscan countryside. 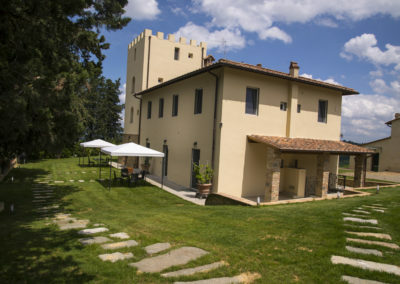 The Villa is the result of a careful and accurate restructuring of a historic tower built in the XIX century, It is situated in a lovely and panoramic position near Montespertoli, in a most strategic position: not far from important cities such as Florence, Pisa, Lucca, Siena, Chianti area and a short distance from the famous medieval towns of San Gimignano, Volterra , Certaldo, San Miniato, etc.. 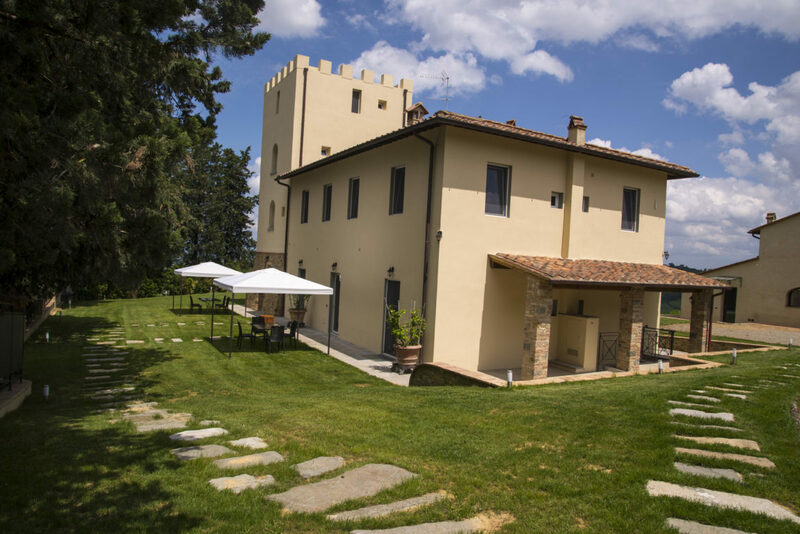 Positioned on top of a hill, surrounded by olive groves and vineyards, the Villa enjoys a spectacular 360 ° view of a typical Tuscan landscape, with around the presence of Castles, churches and farmhouses, witnesses of a great past.